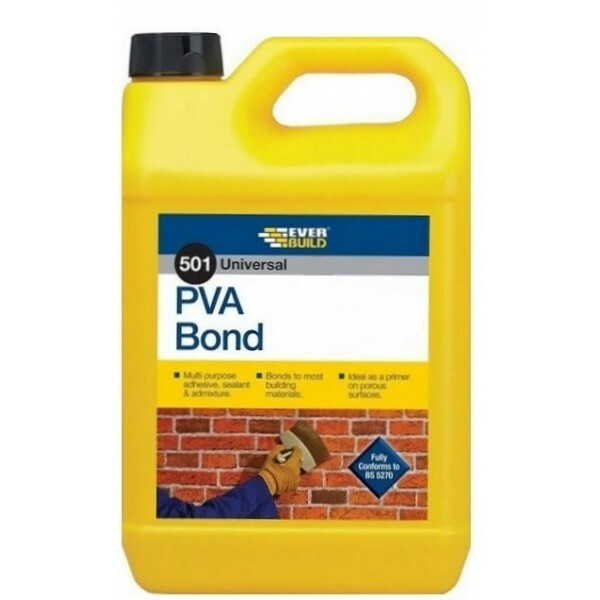 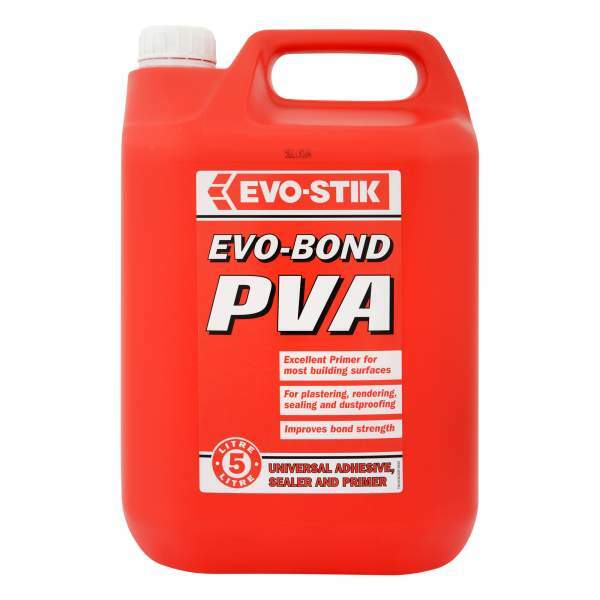 PVA Bond is a multi-purpose bonding agent, primer, sealer, cement and plaster admixture that adheres to most common building and DIY materials. 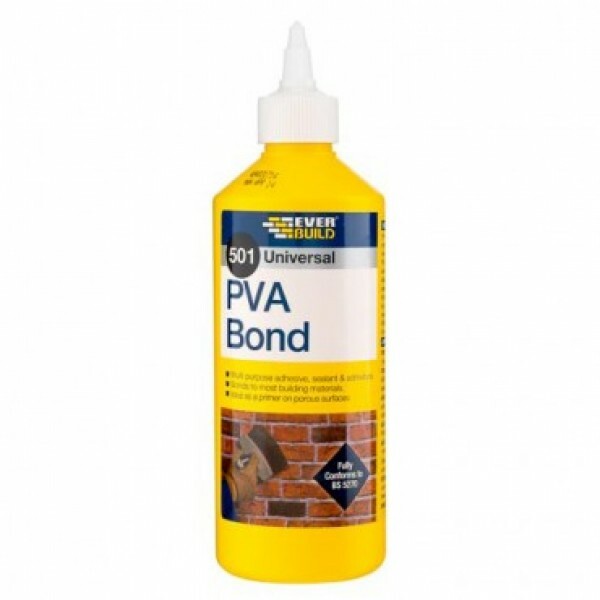 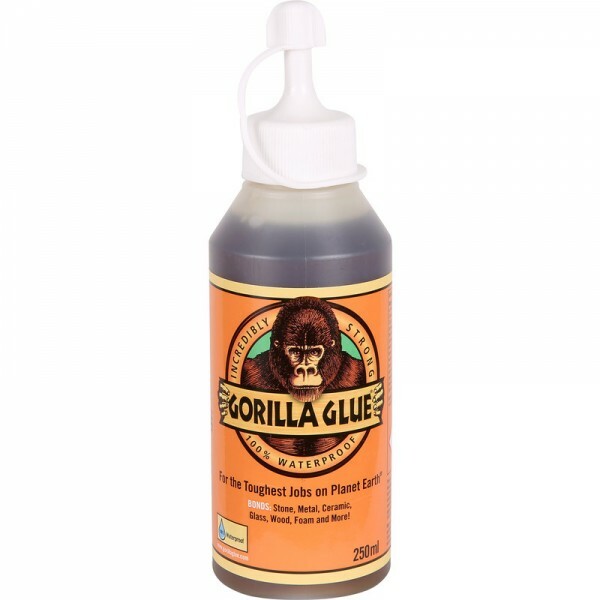 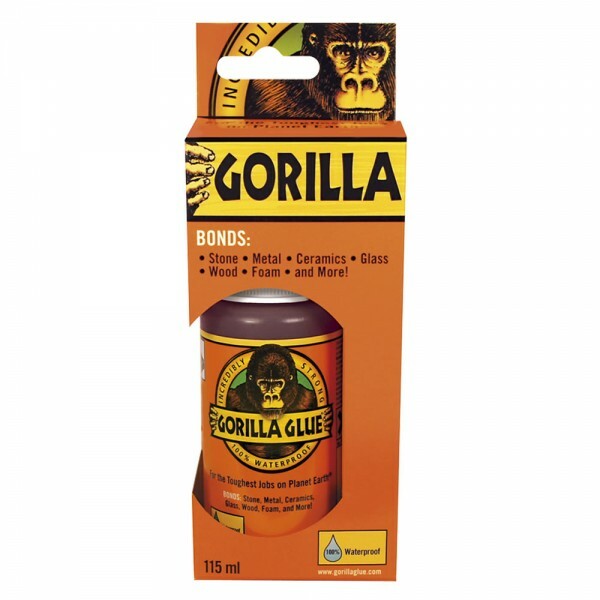 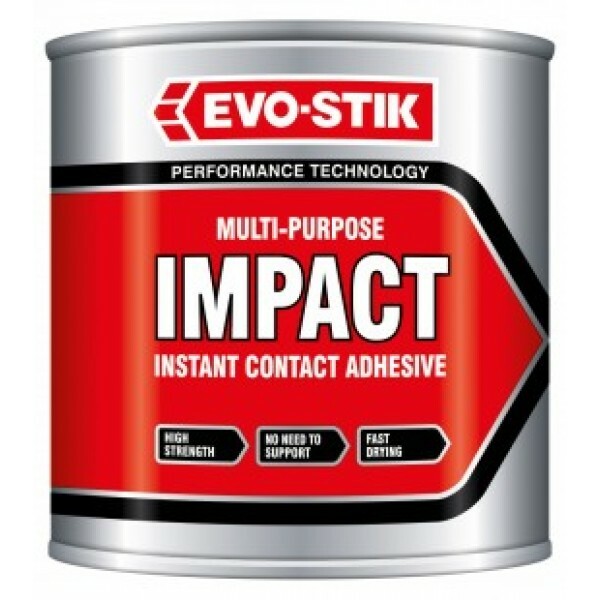 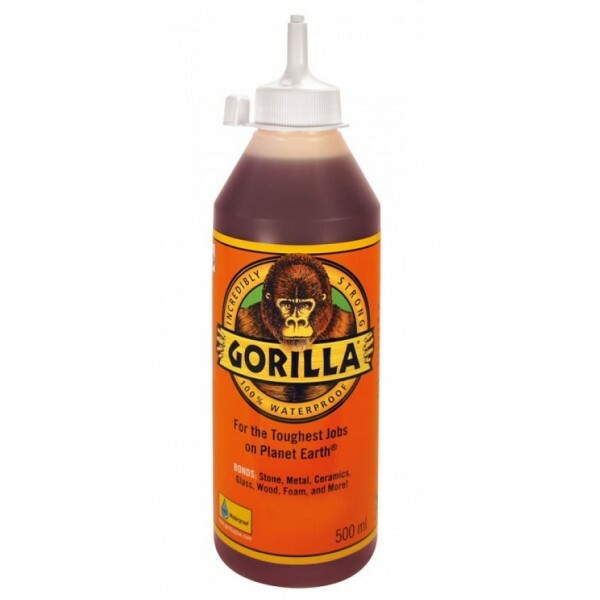 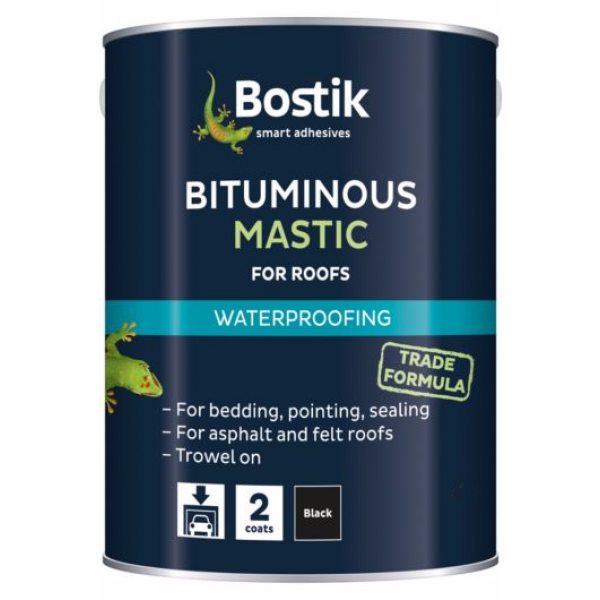 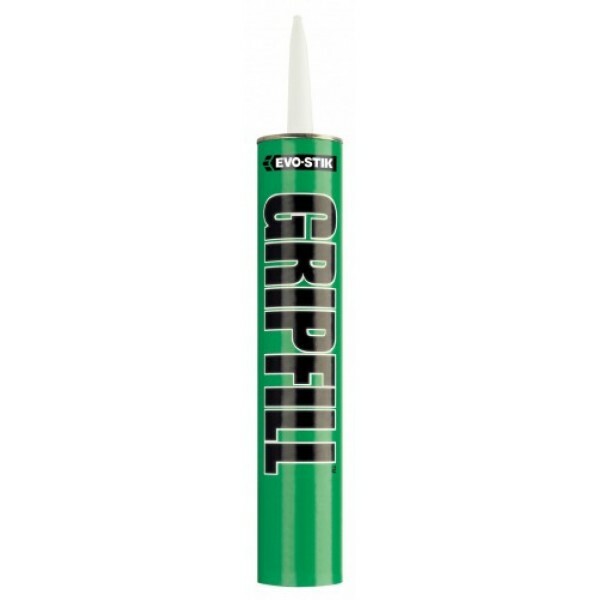 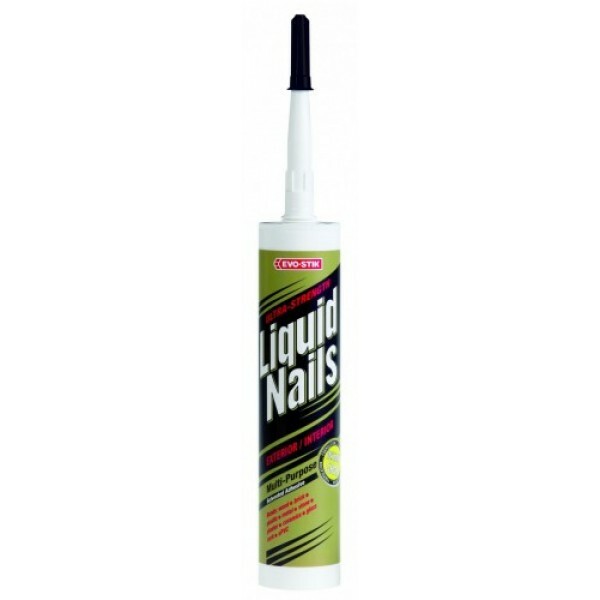 Ideal for priming unsound surfaces prior to plastering or painting as an adhesive on wood, cork, textiles ..
Water activated adhesive which is incredibly strong. 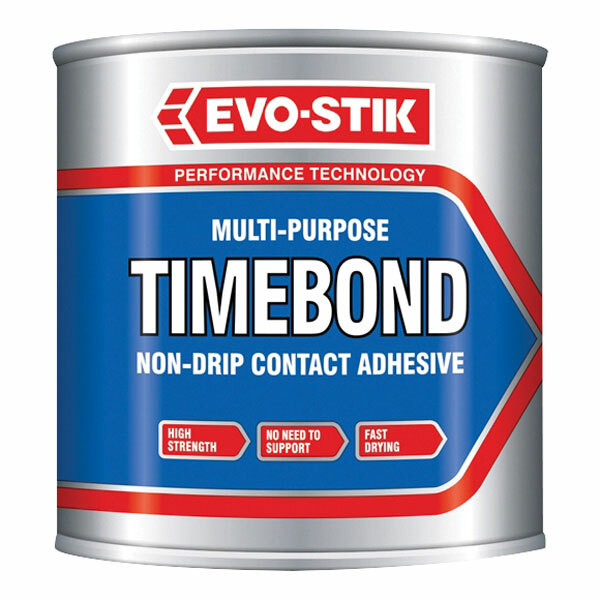 Sticks to almost anything!..